As followers of Jesus, our most effective testimony of Christ lies in how you and I treat each other. More specifically, how we LOVE each other. It’s not a question of ‘if.’ Jesus called it a new commandment. Unfortunately, this isn’t always the case. Let’s be honest. How we conduct ourselves at the grocery store, driving through town, and yes…..even in church doesn’t always give the lost and broken in our community a reason to believe in a loving God. To love like Jesus loves is a high calling. It is arguably unattainable. But that should not hinder us from working hard at it. The decision should be clear, coming from a heart of obedience. You and I should ‘want’ to practice loving everyone. Let’s go a bit deeper with this. Jesus was not merely instructing us to get along with and like others. No, the Greek form of ‘Love’ that Jesus uses in this passage is agapaō. 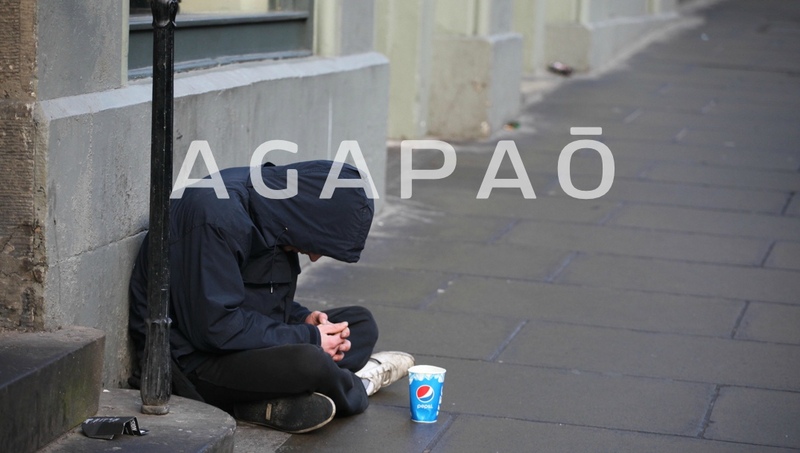 Agapaō: to love, value, esteem, feel or manifest generous concern for, be faithful towards. How might this alter our view of the grumpy grocery store employee? Or the person who cuts us off in traffic causing us to spill our coffee. If you and I were to pray for Jesus to give us the ability to experience real agapaō, how could that effect our thoughts toward those who are not like us? Those who make us uncomfortable? If we choose to really value the need to love one another in the same manner that Jesus did, the heart piece will follow. The decision is ours to make. Lord, give us a genuine compassion for one another. Make us a changed people in a way that proves who you are and that we are your people.